A few days ago, a group of patent drawings were released of the upcoming Acura NSX Roadster, but those weren’t nearly enough. 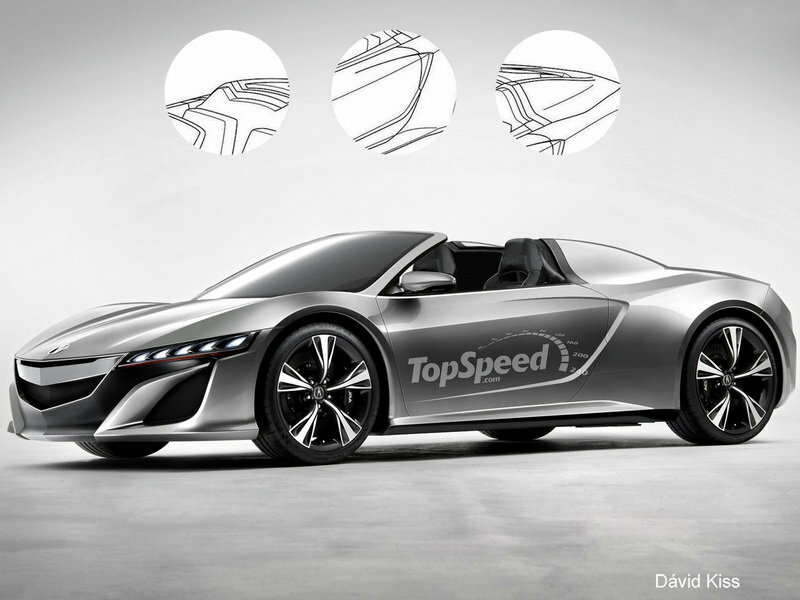 Based on those drawings, we have come up with our own rendering of the future drop top sports car. As previously reported, the Roadster version will look very much like the car that will be featured in the upcoming Avengers movie, except for the roof. The Roadster model will feature the same aggressive design language as the coupe, with a low windscreen and an aggressively-shaped rear deck lid. Under the hood, it will feature Acura’s innovative Sport Hybrid SH-AWD (Super Handling All Wheel Drive) system that combines a unique 2 Electric Motor Drive Unit with a bilateral torque adjustable control system, allowing the car to instantly generate negative or positive torque to the front wheels during cornering. 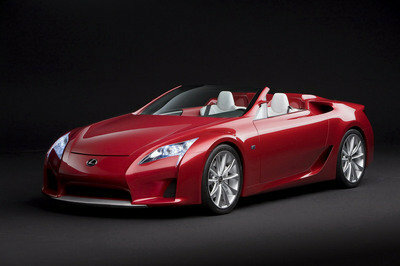 If built, the new NSX Roadster will be revealed sometime in 2014, a year after the coupe version is scheduled to debut. I like every part of this Acura model. Okay, cool. Each of its part is unique. I must admit that it is even better than what I’ve expected. 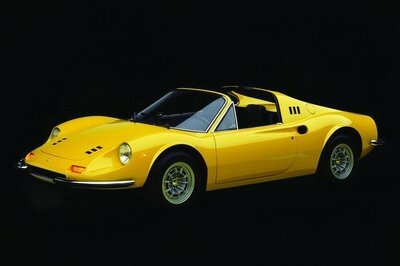 I think I saw this one at the movie of the Avengers driven by Iron Man or Tony Spark. 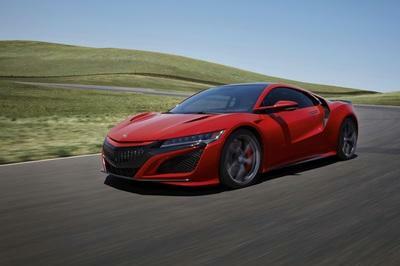 This NSX is actually feasted by the designers and avid fans of sports car. I saw their version of the Acura NSX, but none of them has the epic image of it in real life. I can’t wait for its release and hoping I could see one in front of our house. Acura NSX Roadster’s look is accentuated by the aggressive edges. 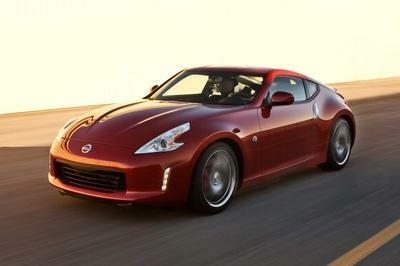 On its performance, apparently, it’s fast mainly because of the dynamic engine it houses. It came out better than what I’ve expected! It’s truly fast and competitive. I can’t wait until 2014! They really have a good innovative concept for this NSX Roadster, and its two models to choose from. The image was deceiving! If I didn’t read, I would have believed it. I wish Avengers has included this in their promotional posters! It would be a contribution to its endorsement. 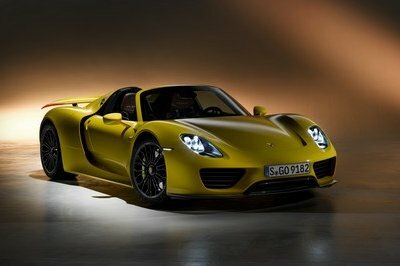 @albe_winston: No, this is TopSpeed’s very own comprehension of the car’s description. Oh, so this was your idea of how it looks like. I thought it was the real thing! I can’t wait for the Avengers movie. Now that they released some trailers with the Acura Roadster. This concept is well planned from its components to its engine. Positively speaking, this one is a car worth waiting for. This car is both classy and sporty. It’s worth the wait when they have already released this to the public, and I will look out for it in the upcoming movie of "The Avengers." Is this similar to Honda’s NSX? Honda’s concepts since last year have always been the same, literally. Oh my gosh, the jagged contours are very appealing! Observe its head lamps too, they’re astoundingly unique.